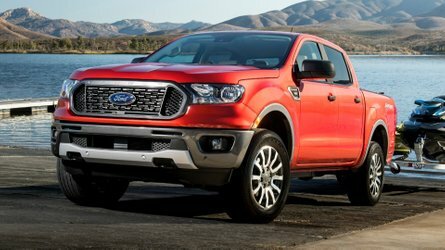 The car's appearance was to celebrate St. David's Day – St. David, of course, being the patron saint of Wales where the high-rider will be produced in a purpose-built factory. 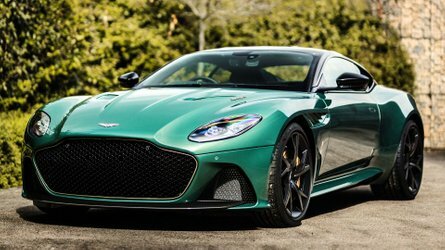 The St. Athan facility is Aston Martin's second U.K. manufacturing operation alongside its headquarters in Gaydon, Warwickshire and will create more than 700 new jobs. The site in the Vale of Glamorgan was once a Ministry of Defence site and has been transformed into a state-of-the-art car production plant over the last three years. Accompanying the DBX to Downing Street was Aston Martin Lagonda President and Group Chief Executive Officer, Andy Palmer and the Secretary of State for Wales, Alan Cairns who both attended a reception hosted by Prime Minister Theresa May. 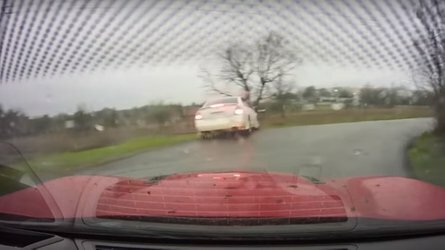 "Prototype models of the DBX have embarked on an extensive testing programme, which has seen the car being put through its paces in various environments, including a demanding Welsh Rally stage," said Palmer. "I’m delighted that this model was able to take time out of its busy schedule to be involved in the celebration of Wales Week in London." Prime Minister Theresa May added: "As we celebrate all that is great about Wales, it’s fantastic to have the first DBX model, that will be built at Aston Martin’s new Welsh base, parked pride of place on Downing Street to mark St David’s Day." "Bringing 700 jobs and investment to the region and providing a new home for Aston Martin’s cutting-edge electric technology, the St Athan plant will ensure that the UK remains a world leader in the future of transport." 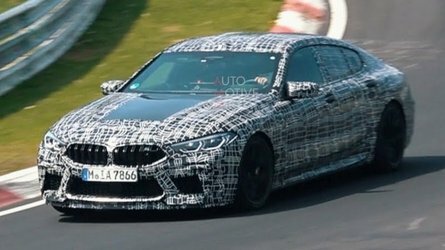 Real-world testing of the car began late last year in Wales, with it also set to take to the Arctic, the Middle East, high Alpine passes, and the Nürburgring. Naturally, with the DBX being Aston Martin's first-ever SUV, it isn't undergoing the same sort of testing regime that Aston Martin's grand tourers and sport cars do, with particular focus being placed on the car's multi-terrain and towing capabilities to ensure it works in all scenarios. 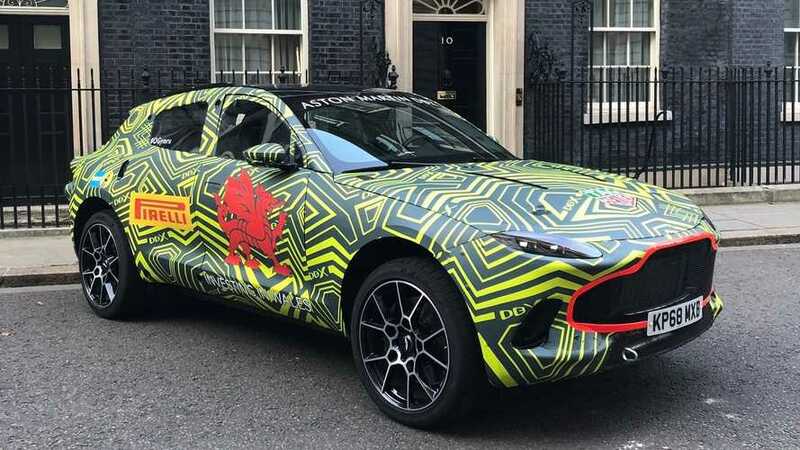 27 February 2019, London, UK: The Aston Martin DBX, the British luxury carmaker’s first SUV, which will be built in St Athan in Wales, made a surprise visit to No.10 Downing Street to celebrate St David’s Day. Aston Martin Lagonda’s investment in a second UK manufacturing facility, which was announced in early 2016, will create over 700 new skilled jobs in the Vale of Glamorgan. Over the past two years the former Ministry of Defence site at St Athan has been transformed into a state-of-the-art car production plant. While the DBX waited outside No. 10, Aston Martin Lagonda President and Group Chief Executive Officer, Dr Andy Palmer attended a reception hosted by Prime Minister Theresa May, and attended by the Secretary of State for Wales, Alan Cairns. Prime Minister Theresa May said: “As we celebrate all that is great about Wales, it’s fantastic to have the first DBX model, that will be built at Aston Martin’s new Welsh base, parked pride of place on Downing Street to mark St David’s Day. The Aston Martin DBX will go into full production at St Athan in the Vale of Glamorgan in 2020 after it is unveiled later this year.